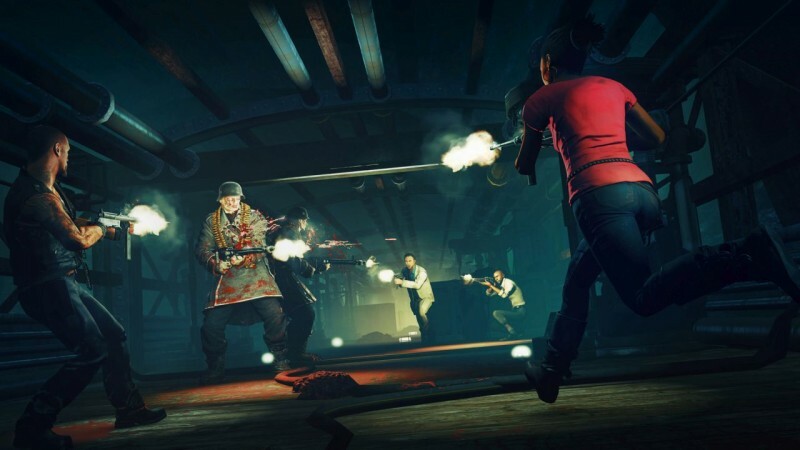 Left 4 Dead’s diverse cast of grizzled survivors is now fighting through a different kind of zombie army. 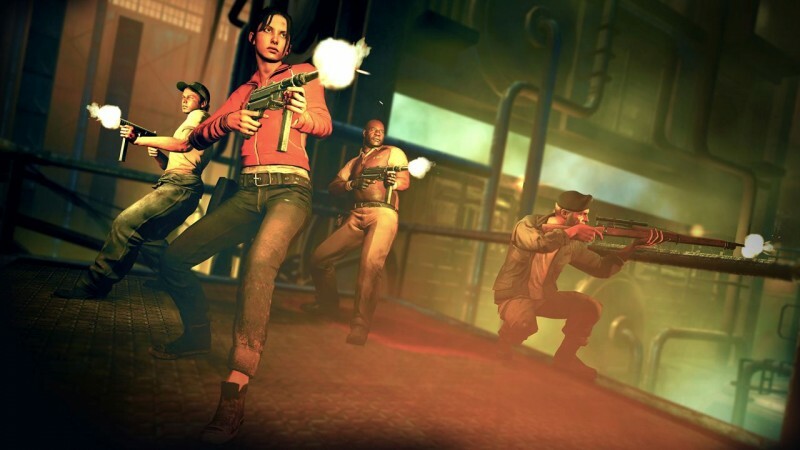 The eight-person cast of characters from both Left 4 Dead games is now playable in Rebellion’s Zombie Army Trilogy. The update is absolutely free for all owners of the PC version of the game. The update trailer shows Francis, Zoey, Lewis, Bill, Nick, Ellis, Coach, and Rochelle in action. 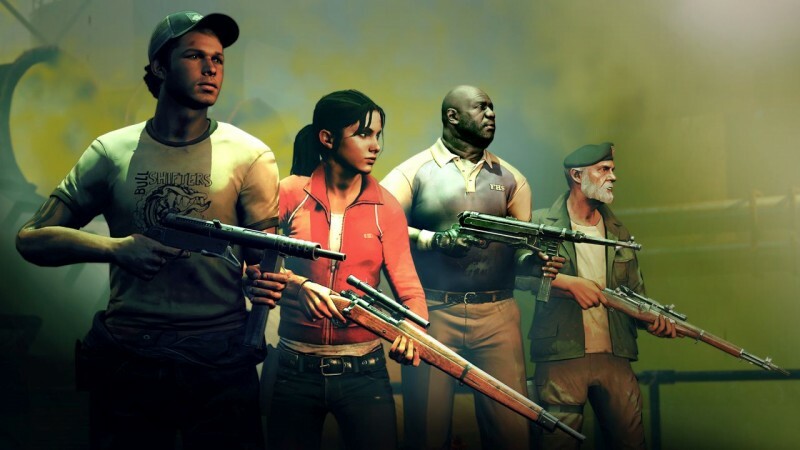 Each of their characters looks just like you'd remember from their original Left 4 Dead appearances. Bill especially remains true to his original character and calmly beheads an attacking nazi-zombie with a swing of his rifle. The gallery below offers a first look at how the eight survivors will fit into the Zombie Army Trilogy universe. 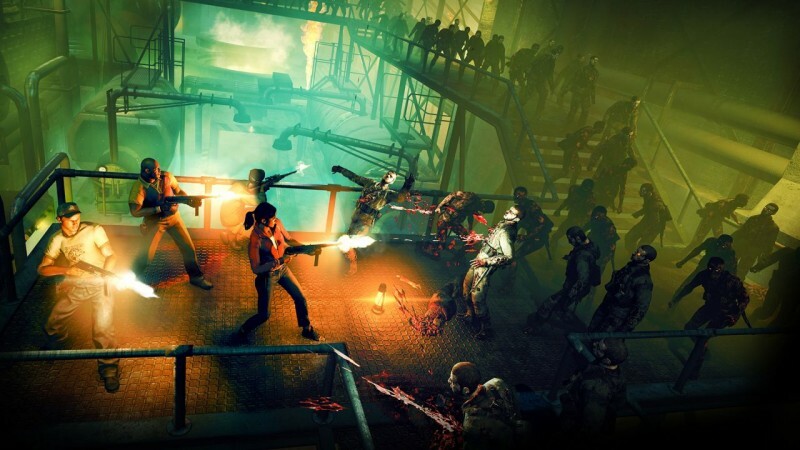 For even more glorious zombie fighting action, check out our Test Chamber episode featuring the game here. If you need a bit more lore behind this time-traveling crossover, 2000 AD has released a digital comic book that helps to bridge the narrative gap. Just like the PC update, the comic can be downloaded for free. 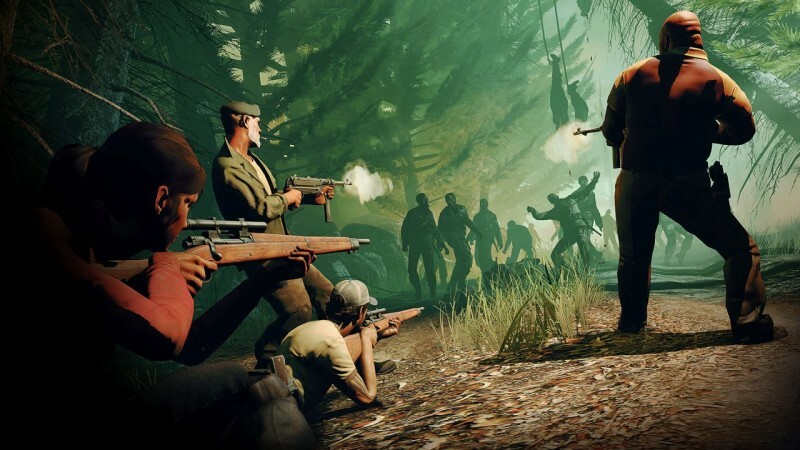 Though the update is only for PC users, Zombie Army Trilogy is out for PS4, Xbox One, and PC. The game will also be 66% off on Steam from now until August 24 to celebrate the new addition.